Utilizing key biostimulants to “feed” the life in your soil we can make any soil productive soil over time. This new hybrid soil first approach is the key to creating a sustainable turf management program. Keep the bugs from bugging you! Our targeted programs protect your home from invaders and protect your family and friends from harmful annoying pests that are an increasing threat in Maine. Excessive vegetation growth on your property can lead to any number of problems, including unsightly appearances, unsanitary conditions, fire hazards and employee discomfort. Sustainable turfgrass & pest management solutions. 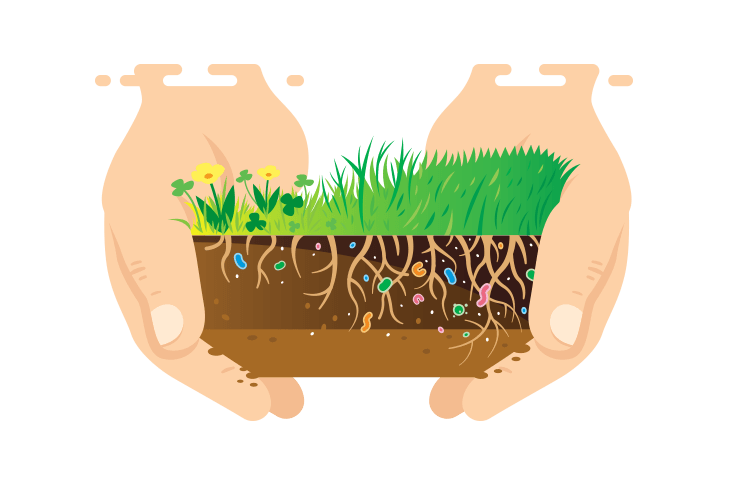 When it comes to lawns, keeping pests out of your yard, or managing vegetation in your landscape, you can depend on Green Thumb Lawn Services. Our professional lawn care and pest control programs and experienced technicians will work with you to develop solutions your family will enjoy. And, since we’re a local family owned company, we can take the time to get to know you and your individual preferences. You can depend on us to deliver what your lawn and landscape really need…when they need it…all season long. 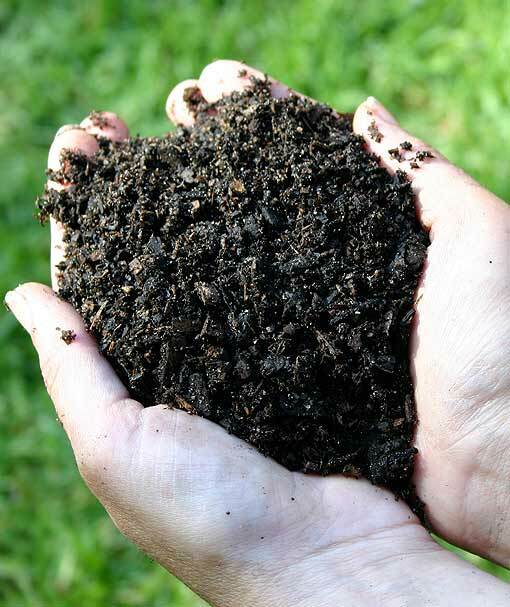 A soil first approach to professional lawn care. Traditional methods only feed the grass. Just ask any farmer how important the soil is! We’ve developed our approaches to work “with” Mother Nature to develop a productive soil and humus layer. 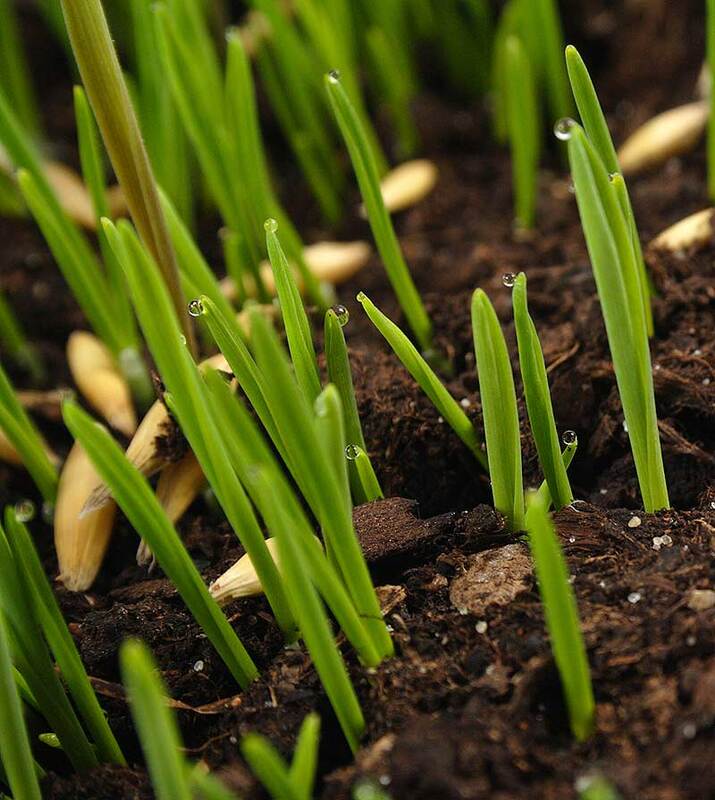 By awakening, the microbiology we can drive roots deeper, aerate the soil, build organic matter via root cycling and fight off disease better, which in turn releases macro and micronutrients to grass plants. Take back your backyard! Keeping pests outdoors and away from you and your home provides an enjoyable environment for your family, friends, pets and outdoor activities. Using the latest eco-friendly technologies and organic options is how we can keep your family safe from Ticks, Mosquitoes, hornets, wasps & more. In addition spiders, nuisance ants, stinging fire ants, earwigs, millipedes and other pests that not welcome in our homes. 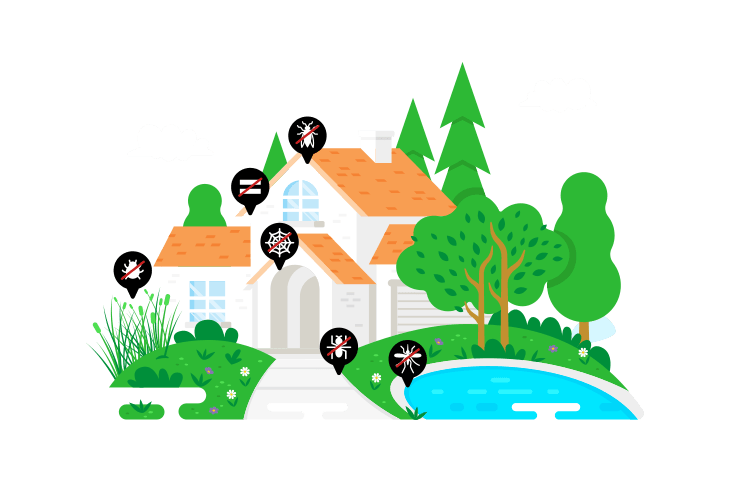 Our two simplified targeted professional pest control programs protect your home from invaders and protect your family and friends from harmful annoying pests that are an increasing threat to Maine. We’re a GROWING locally owned family business. We’ve been caring for Mother Nature and exceeding expectations for over 30 years. Using the latest methods & technologies we strive to achieve your professional lawn care and pest control goals in a sustainable way! Utilizing key biostimulants for turf care and the right essential oils for pest management, we can manage your turfgrass, soil and pest concerns responsibly. There is a shift taking place in our industry and by using our services you will stay on the cutting edge while maintaining our environment for years to come. Dense, healthy lawn prevents run-off, absorbing rainfall six times more effectively than a wheat field and four times better than a hay field. Is the increase in the value of your property with a well-maintained lawn and landscape. Million tons of dust and dirt released annually into the US atmosphere gets trapped in turfgrass. Tons of air conditioning is the cooling effect of approximately 8 average size lawns. Decibels is the amount of noise reduction grass areas can reduce. Square Feet of turf releases enough oxygen for a family of four while absorbing carbon dioxide, ozone, hydrogen fluoride, and peroxyacetyl nitrate. Turfgrass plants per square inch is the average for a healthy lawn.